Leading private equity experts share their winning strategies in key investment areas. Deep industry knowledge is critical for middle-market private equity firms as they face high purchase price multiples and stiff competition for deals in today’s market. To help shed light on industry dynamics, this series features expert commentary on five investment areas, ranging from health care to consumer. Each feature takes a deep dive into a different middle-market industry segment, including specialty engineering services; health care; luxury consumer brands; entrepreneur-backed specialty services, such as traditional and emergency veterinary care and waste management businesses; and enthusiast consumer markets, which include businesses that appeal to passionate hobbyists. Produced in association with ACG, each feature includes interviews with a leading private equity investor and a member of Plante Moran’s team. The series highlights a wide range of private equity funds, including Chicago-based Winona Capital Management and Prospect Partners, Detroit’s Huron Capital Partners, Frazier Healthcare Partners in Seattle, and New York City-based Monomoy Capital Partners. Customer loyalty, consistent revenue streams, and high profit margins are driving demand for luxury consumer brands among private equity investors. 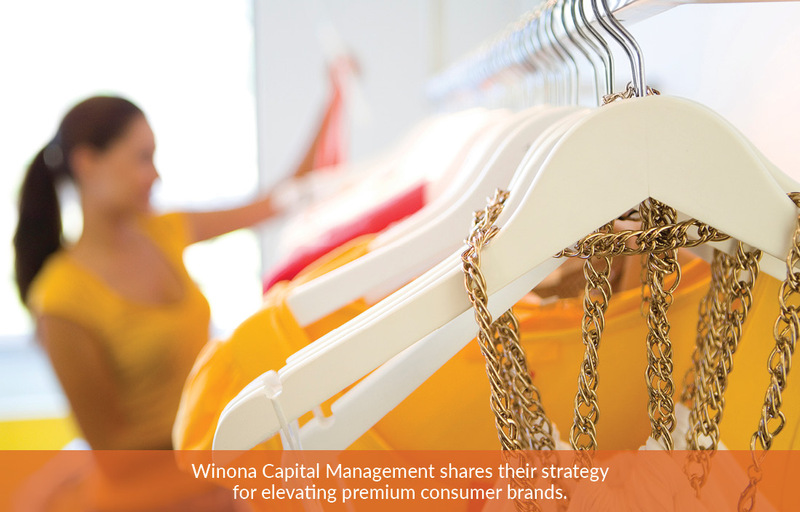 We chat with Winona Capital about how they’re accelerating revenue growth, expanding profits, and building brands in this luxury market.